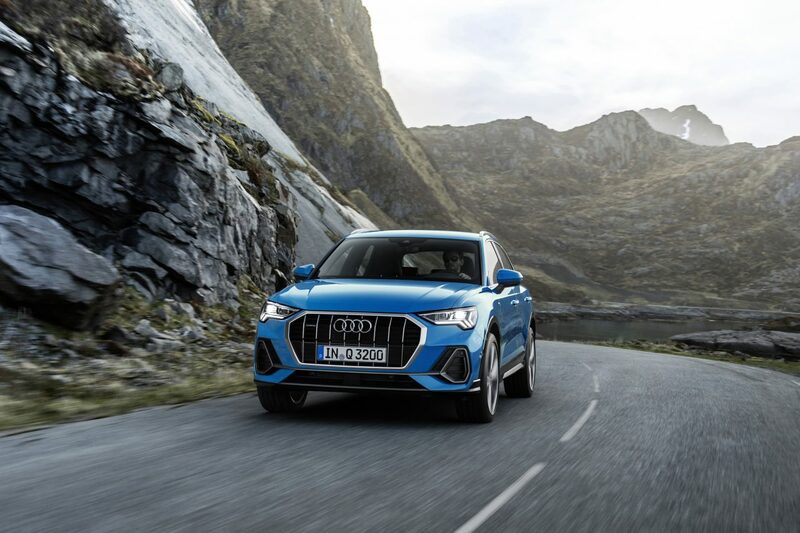 The second-generation Audi Q3 has finally been showcased, and it looks all set to take its predecessor’s success to a new level. 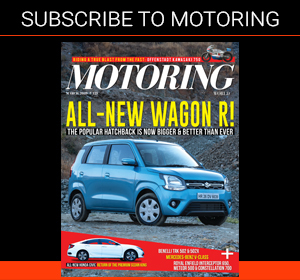 With an Audi-Q8-like design, it’s evident that the German carmaker isn’t going to let the recently launched Volvo XC40 enjoy its time as the most promising, entry-level compact SUV out there. Based on VW’s MQB platform (finally! ), the all-new Audi Q3 is longer and wider than the gen-1 car. Thanks to a longer wheelbase, it’s also more generous in terms of space inside. And talking of the interior, the Q3 is now more feature-rich than before: there’s a new MMI infotainment system, new connectivity features, added functionality on the myAudi app, a 680-watt Bang & Olufsen sound system, etc. Engine choices will be market-specific, but Audi’s announcement suggests four engine options available in both front-wheel-drive and all-wheel-drive specifications. 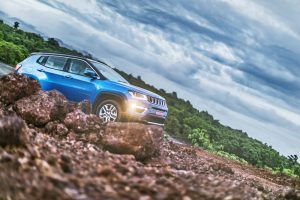 Currently the Q3 is available with a 1.4-litre petrol engine and a 2-litre diesel unit. Aiding the strong powertrain line up will be a slew of driver assist systems like adaptive cruise control, adaptive speed assist, traffic jam assist, and active lane assist. In addition there’s also autonomous emergency braking, lane departure warning, parking assist, cross traffic detection. 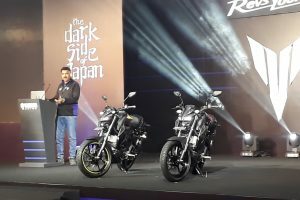 The Singleframe grille, sharper styling, steep D pillar, and the muscular presence will be complemented by the S Line package. 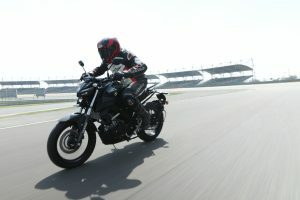 Depending on the market, it will include Matrix LED headlamps, 20-inch wheels, sport suspension, etc. 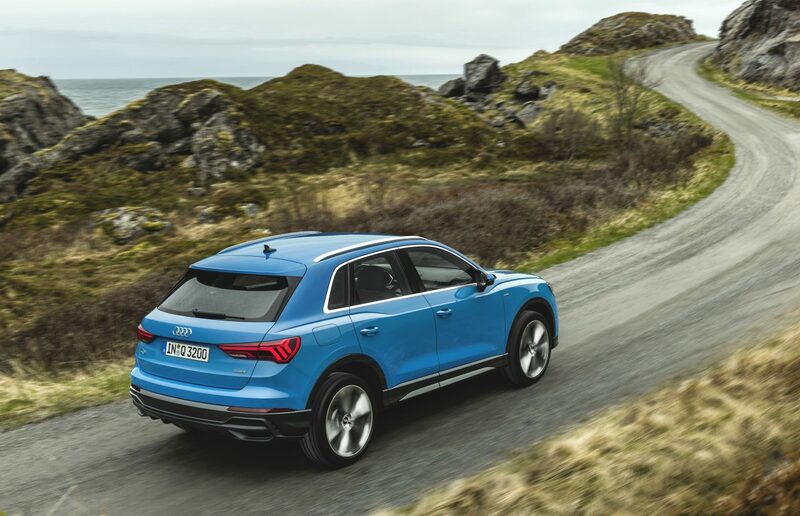 The Q3 will be offered in 11 paint choices for the exterior, and given how resplendent it looks in Turbo Blue, other bright colours are bound to suit the latest Audi SUV well, too.